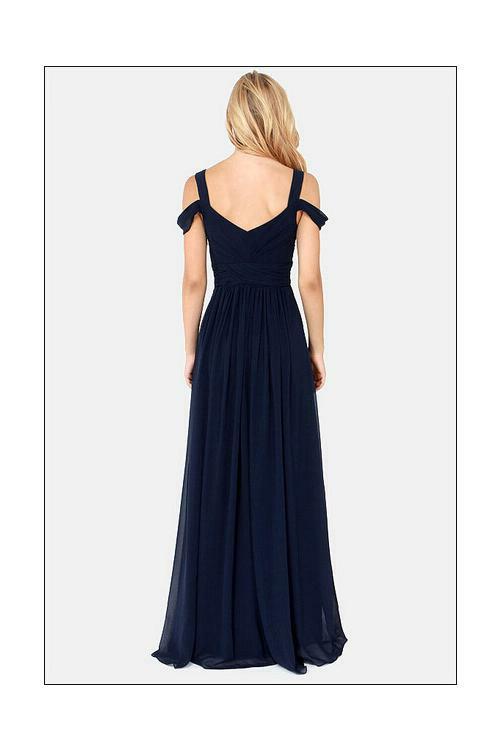 I urge you to have a peek at the new lines in Coast/Beach bridesmaid dresses collections for 2015/16. 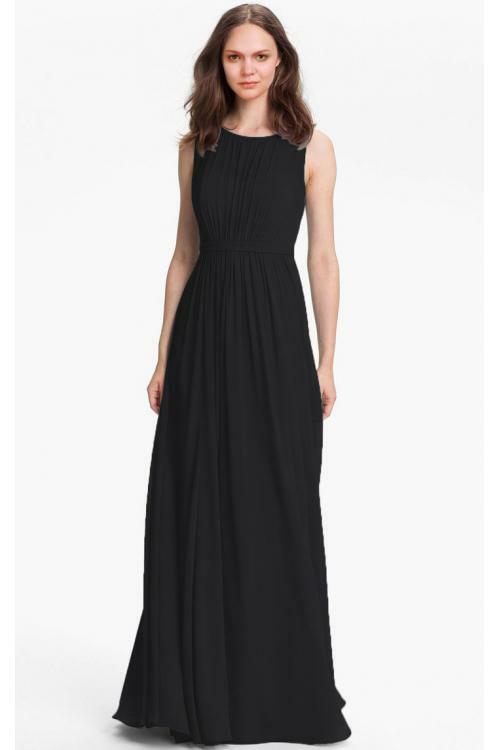 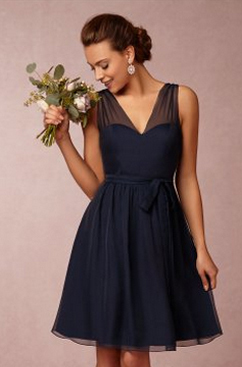 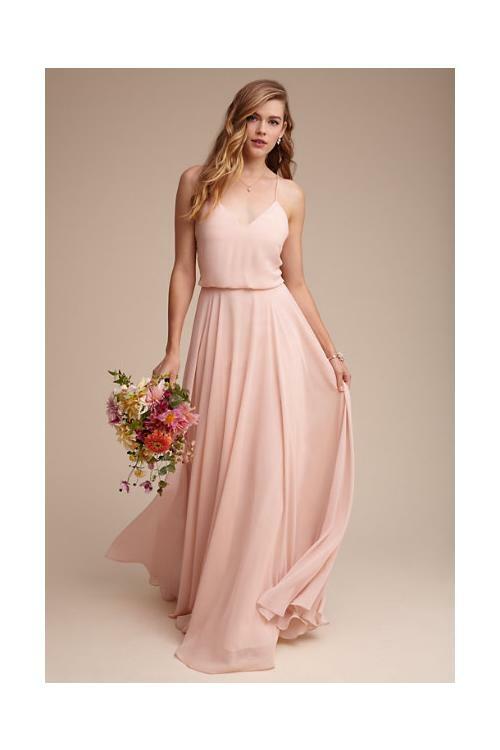 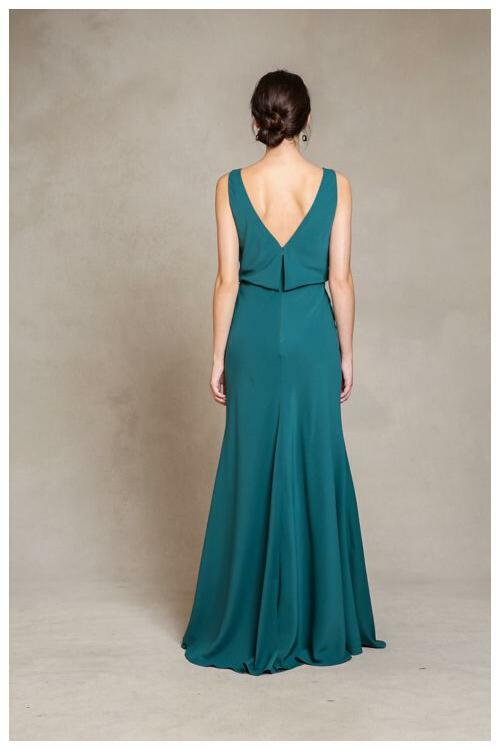 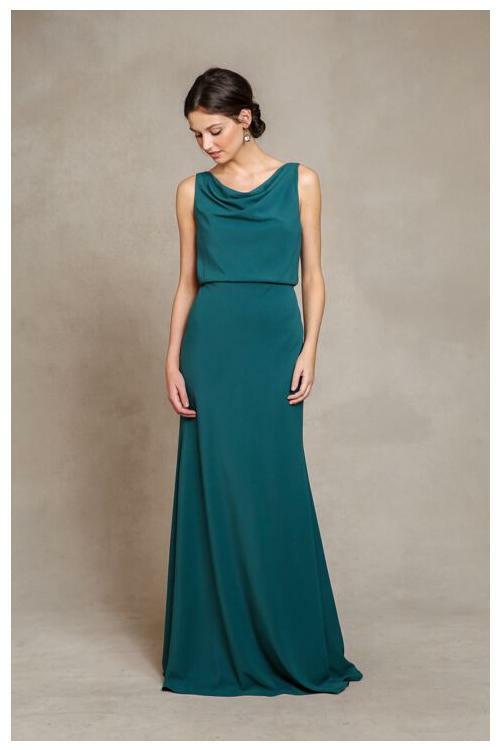 Coast/Beach bridesmaid dresses are perfect for the wedding day and your girls will wear them again and again. 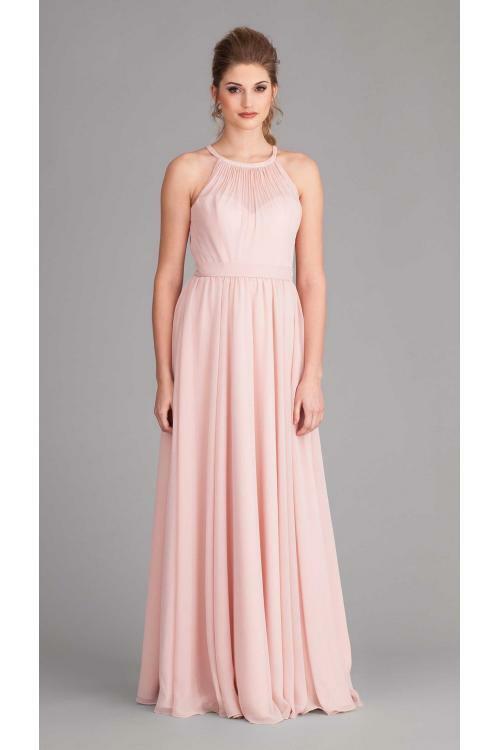 There are so many strapless and detachable straps so your bridesmaids can choose how to wear theirs.